BRING A FRIEND TO BREAKFAST ON US! 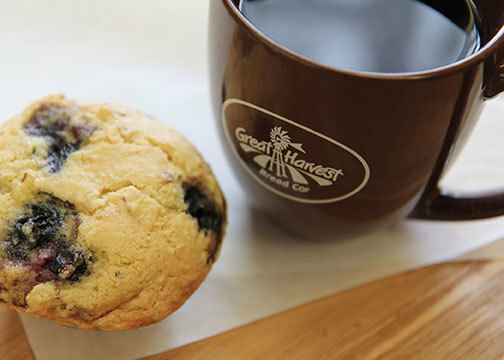 Treat a friend to breakfast on us by clicking the offer below. Choose from a variety of our real food, fresh-made breakfast options. Enjoy breakfast sandwiches grilled to perfection on handcrafted breads, gooey cinnamon rolls, fresh baked scones, muffins, and more. We also have fresh brewed coffee. With our great choices, your taste buds are sure to be pleased.